Our starter kits include everything you need to start vaping today! We carry only the best products on the market such as Aspire, Smok and Kanger. 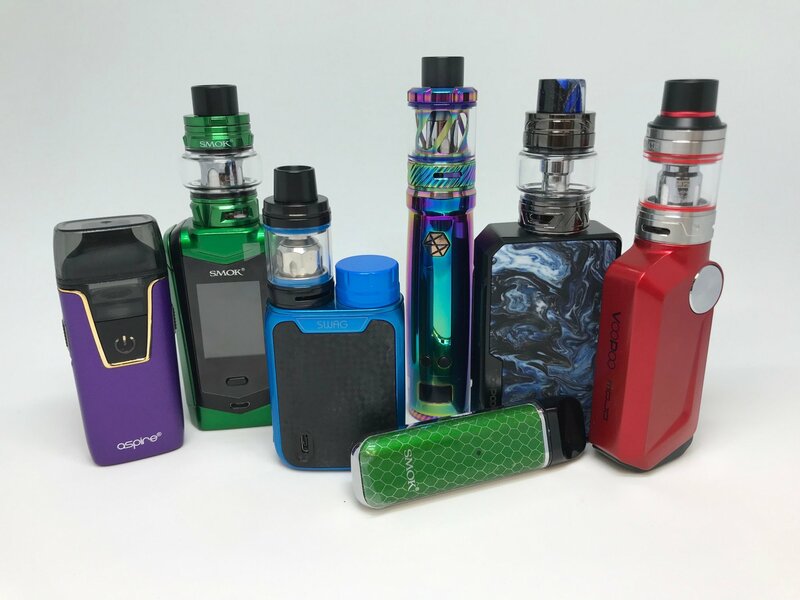 If you are new to vaping, The Vapor Shop can get you started with one of our great starter kits. 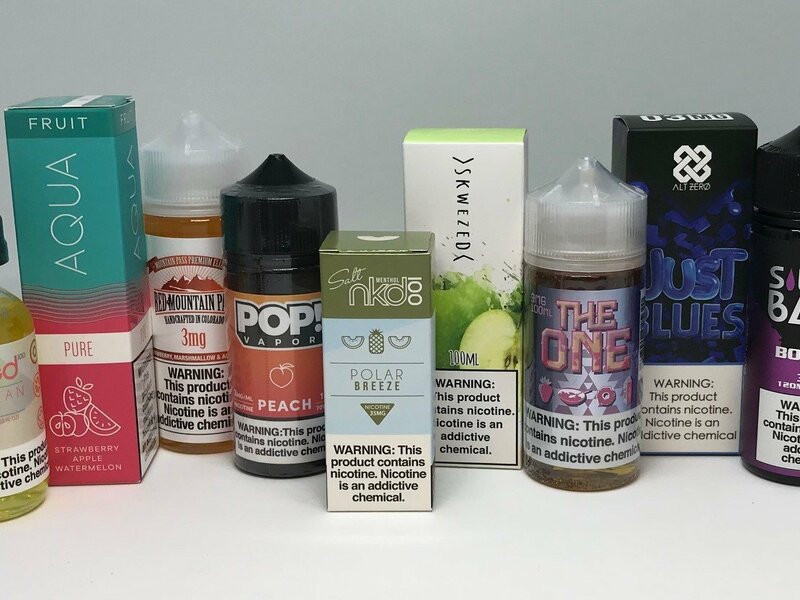 Here at The Vapor Shop, we have an extensive selection of E-Juice. All of our juice is made in the USA including Cuttwood, Suicide Bunny, Mountain Pass, Red's Apple, Jam Monster, Magic and Beard. Our Vapor Shop juice line is made using only the best ingredients made right here in Colorado. Check us out on Facebook for ejuice specials. 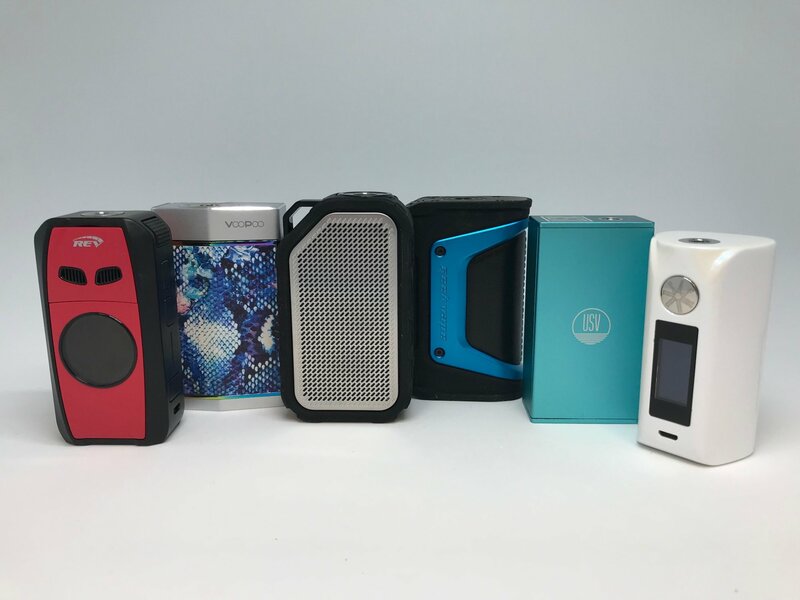 If you’re in need of Mechanical or Box Mods, we have you covered. We have a huge selection of Mods, RDA’s, RTA's and a very knowledgeable staff. Welcome to The Vapor Shop. to people of legal smoking age.